Welcome to the July-August 2017 Season! In addition to the start of a new Arena Season, we've got a few new Arena updates releasing today as well. From improved matchmaking to playlist updates in Free-For-All and Doubles, to the return of Snipers, this season is packed with newness. In this write-up, we'll shed some light on our thought process and provide a list of the exact changes made to matchmaking to get you ready for your placement matches. Without further ado, let's dive right in! Starting this new season, full Fireteams will only try and find other full Fireteams at first while matchmaking. As discussed in prior updates, this is a stopgap solution while we complete work on much better improvement coming down the road later. This will result in full Fireteams having more challenging matches when other Fireteams are available, and those not in full Fireteams seeing a few less uneven matches. Each map in the Free-For-All playlist now has custom initial starting spawns and reduced ammo and weapon count. In some cases, we've moved the map's power weapons to a central point to ensure each player has a good chance at securing them off starting spawn. To increase the opportunities for kills and respond to community feedback, the player respawn time has been decreased to 6 seconds. The Active Camo power up has been removed from all FFA maps with the exception of Truth HCS FFA. In addition, we've trimmed maps from the FFA rotation to provide a more focused and polished experience. 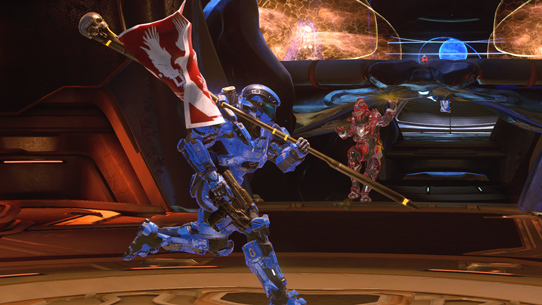 The HCS variants of FFA maps – Truth, Regret, and Mercy – will continue to have their HCS tournament weapon layouts. For you eager Lone Wolves, here's a list of all of the details! After the refresh in February, high-level players reported that the quicker respawn time increased the pace of the game to the point that a team of two could not collapse successfully before the enemy team respawned. To help alleviate these issues, player respawn time has been increased to 6 seconds. We’ve also swapped power weapons on several maps to bring Doubles closer to the layout you’ll find in other Ranked playlists. 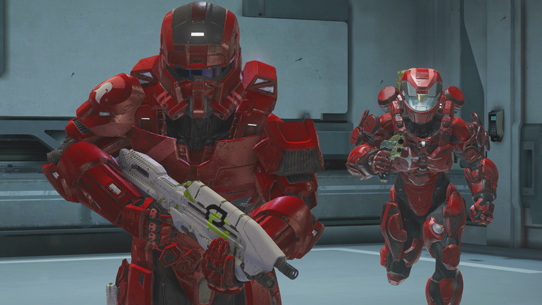 Some REQ variants of weapons have been removed or had their spawn time adjusted to better match their effectiveness. Your favorite sharpshooting playlist has made it's return to ranked matchmaking! 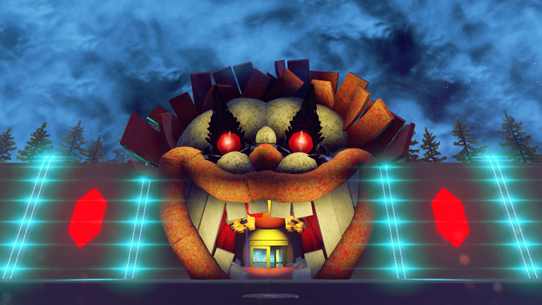 It will be live for the entire duration of the July-August 2017 Season, and will only feature Arena maps. We appreciate the feedback we’ve received about these playlists. We read your comments, even if we don’t respond right away. Special thanks goes to Vetoed, who distilled a lot of community concerns and great suggestions into a thoughtful document, and the players who continued to give constructive feedback in Doubles and FFA feedback threads on Waypoint. We’re keeping an eye on both of these playlists going forward, so keep leaving us feedback on the latest changes. Thanks for reading up on all of the exciting changes this Season, and as Sara said, please continue to leave feedback in the Matchmaking Feedback & Discussion Forum here on Waypoint. Hey everyone! Valentine's Day is here and there is plenty going on, so let's give you a run down of today's festivities. First we'll be talking about the Valentine's Day Team Doubles Refresh, then we talk a free Valentine's Day gift, and lastly, we give you an excellent idea for a date!